Oh my goodness, the big holiday shopping season is about to start! This year has gone by so quickly! We will have 3 lucky winners that will win one of these prizes. 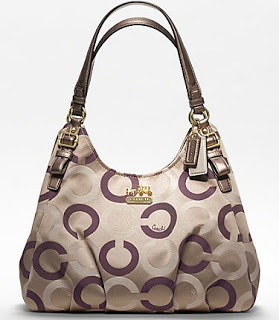 We are giving away a Coach Handbag valued at $298. I love Coach! My favorite handbag is a Coach and I wouldn’t trade it for anything! Winner will receive this Madison Op Art Multi Sateen Maggie with a MSRP of $298. 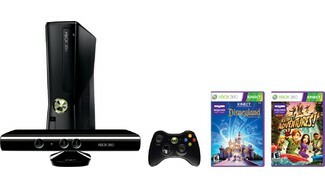 Comes with XBox Console, Controller, Kinect and 2 Games rated E.
What kid wouldn’t be excited to find this under the tree?? 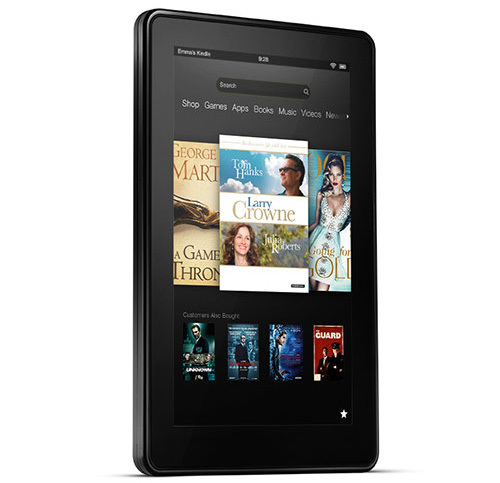 Finally we are giving away a Kindle Fire. This is a perfect gift for just about anyone on your list this year. I love reading, and the Kindle Fire gives you so much more than just books! This prize is a 32 GB Kindle Fire HD with a MSRP of $249. Entry is easy, just enter on the Giveaway Tools form below. There are not a lot of mandatory entries, however, those must be completed and will be verified. This giveaway is open to residents of the US only and you must be 18+ to enter. Giveaway begins on October 26th 2012 at 11:59 PM Eastern time, and ends on November 24th 2012 at 11:59 PM, Eastern time. 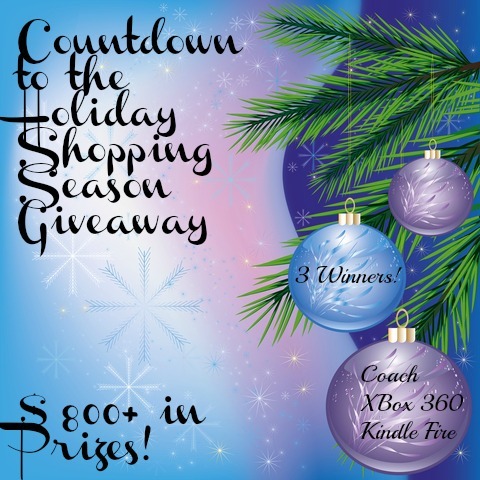 Winners will be chosen on or before November 30th, 2012 and will be notified via email. Winner has 48 hours to respond to winning email, if no response is received, winner will forfeit the prize and a new winner will be chosen. on twitter follow 2 follow mom2nan3dog1 had to send follow request. what if she doesnt approve? My son would flip for the xbox! Hello, my favorite thing about the holidays is reconnecting with family. Thanks for a great giveaway! I love the holidays because it means the family coming together and the love that flows is awesome and the food……YUM! God, Family, Fun, Food, Decorating and Holiday Music. Being with people who mean the most. And celebrating the most important thing jesus and his birthday. Spending time with family and friends. Also it seems that this time of year, more folks are in the “giving” mood – love it!